Energy Council are pleased to be working with Branley Homes on their new project at Midland Road in Bramhall working on the 10 dwellings being built. 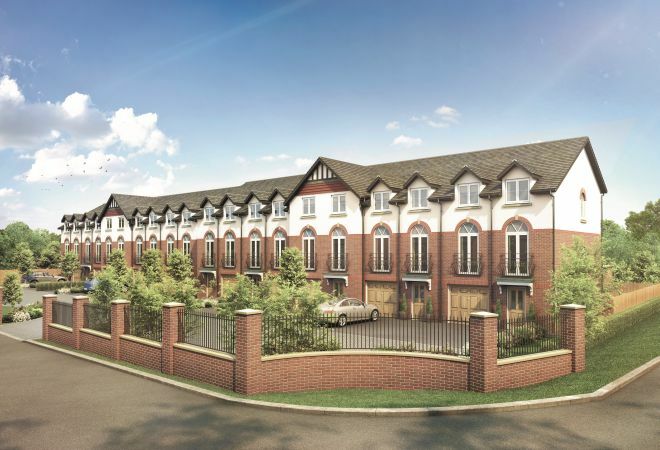 Energy Council are pleased to be working with Branley Homes on their new project at Midland Road in Bramhall. The scheme will create 10 luxury dwellings, preferably for experienced buyers. These homes are ranging from 3 to 4 bedrooms.